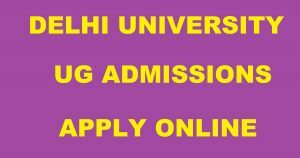 Delhi University (DU) released notification for the UG & PG admissions for the academic year 2018-19. Candidates who are interested can apply online for the UG admissions from today 5 PM. The DU admission process is being held for admission to 60 undergraduate programmes in 62 colleges with around 54,000 seats. Aspirants can apply for the course of their choice from the direct link provided below. Delhi Technological University (DTU), formerly known as Delhi College of Engineering (DCE), is a premier government university located in New Delhi, India. It is one of the oldest engineering colleges in India and Delhi’s first engineering college. It was established in 1941 as Delhi Polytechnic and was under the control of the Government of India. Every year the university releases notification for the admissions into various programs. Similarly, this year it has released notification and the candidates who are interested can apply online from the direct link provided below. According to reports, the online registration process for these courses will be separate from other courses for which admission will be based on cut-offs. According to official press release of DU, admissions to postgraduate and MPhil/PhD courses will begin on May 18 and May 20 respectively. 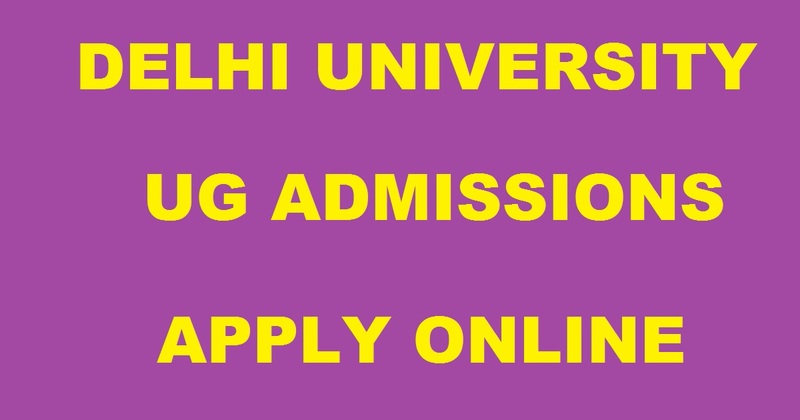 “Delhi University will start online registrations for admission to its undergraduate courses from 5 pm on Tuesday. Aspirants will get time to complete their application forms till June 7,” as reported by HT. Name of the Organization: Delhi University. Click on DU Admissions 2018-2019. Upload the necessary scanned document along with photograph and signature. Stay tuned to this website. We will update DU First cutoff here. Press CTRL+D to bookmark this page for easy navigation.